Our company has the capacity to cater to the versatile needs of every man. 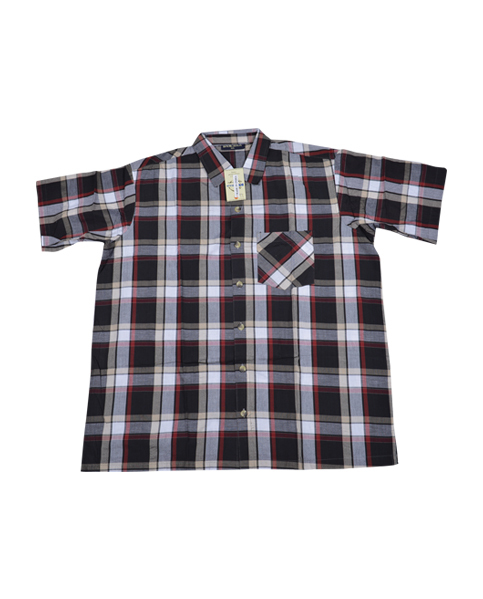 Thus, we offer a range of casual shirts and party wear shirts. The casual shirts are perfect for the corporate world. A lot of care goes into manufacturing these shirts. We use only high grade fabric and we assure our clients that each piece is stitched securely. We also offer a range of promotional shirts which can be customised with client’s logo or brand name.